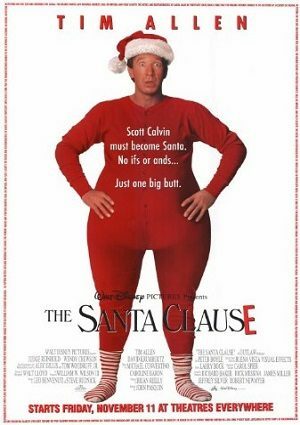 Divorced toy company executive Scott Calvin is pleased to have his son Charlie for Christmas, but when Santa Claus accidentally topples off the roof of the house and falls with a thud in the snow, Scott finds himself taking the merry old elf’s place and earning new respect in his son’s eyes. In my opinion, a Christmas classic. We watch this every year!